Great working with julie. She has so much knowledge of the area and will go above and beyond to help out. Would highly recommend! 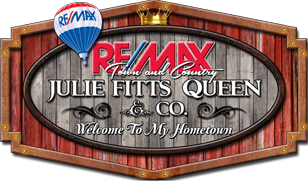 Julie is the best agent we have ever used and there have been many. She has exceptional knowledge and outstanding sales skills. It seems in the local area she knows everyone and everything. Truly delightful to work with!